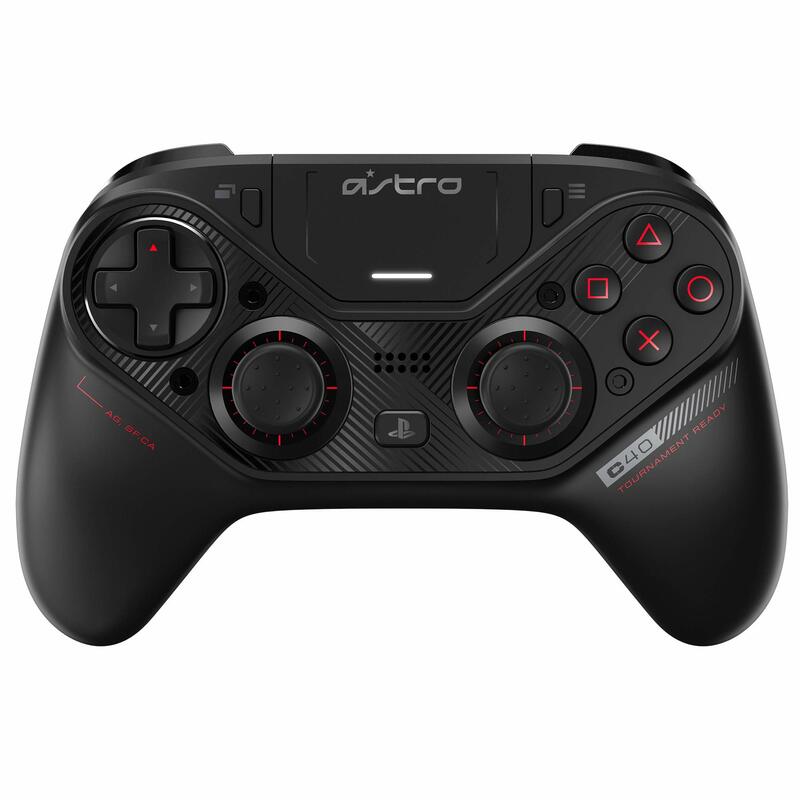 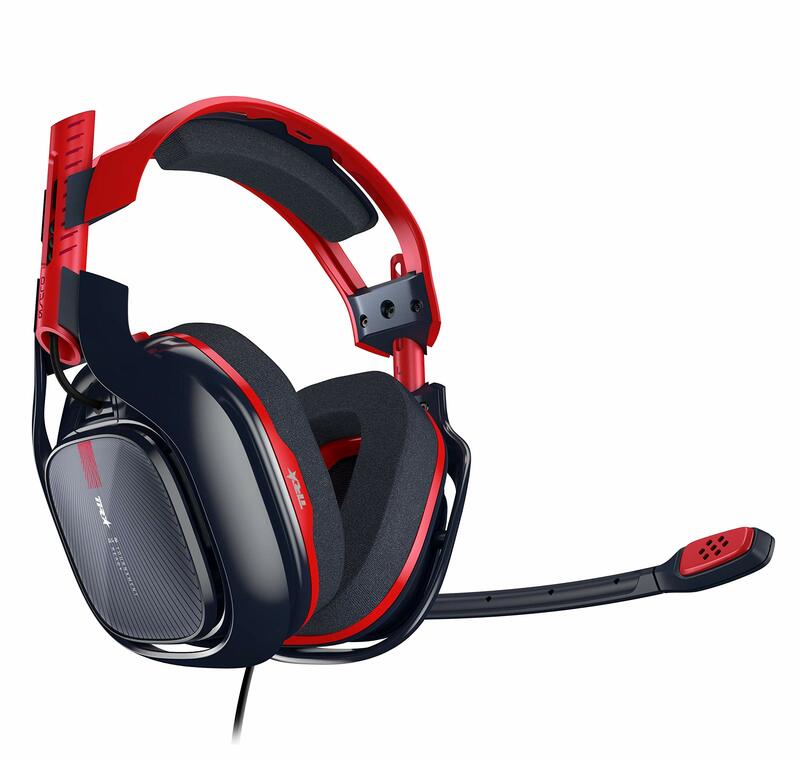 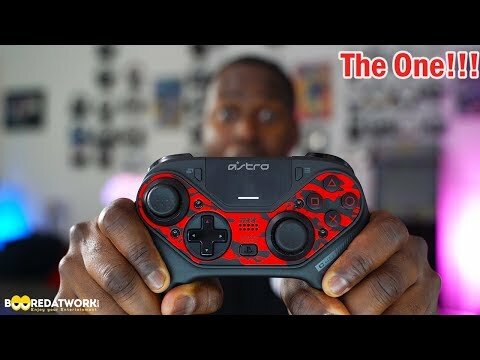 The Best Gaming Controller PS4 & PC: Astro C40 TR! 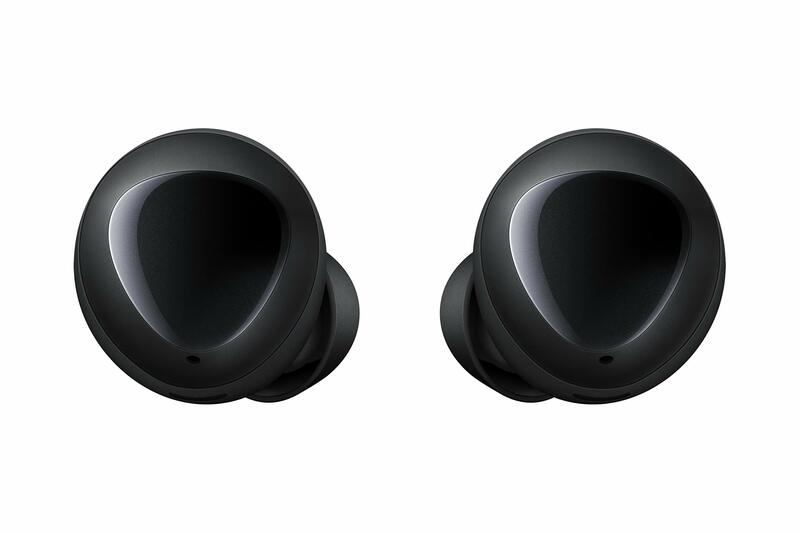 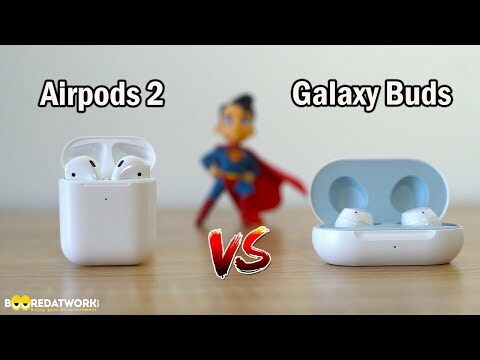 Apple Airpods 2 vs Galaxy Buds:Which would you buy? 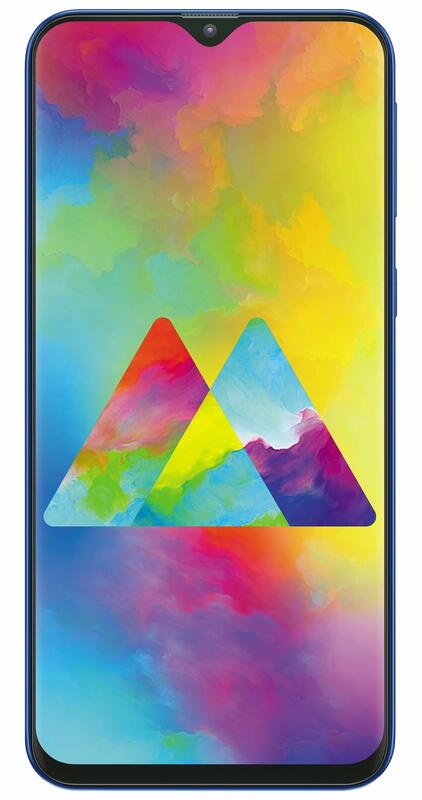 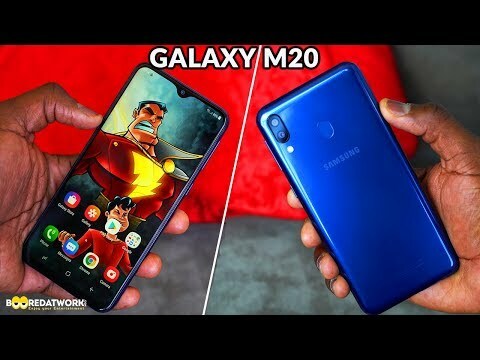 Samsung Galaxy M20 Review: A Good Budget Phone??? 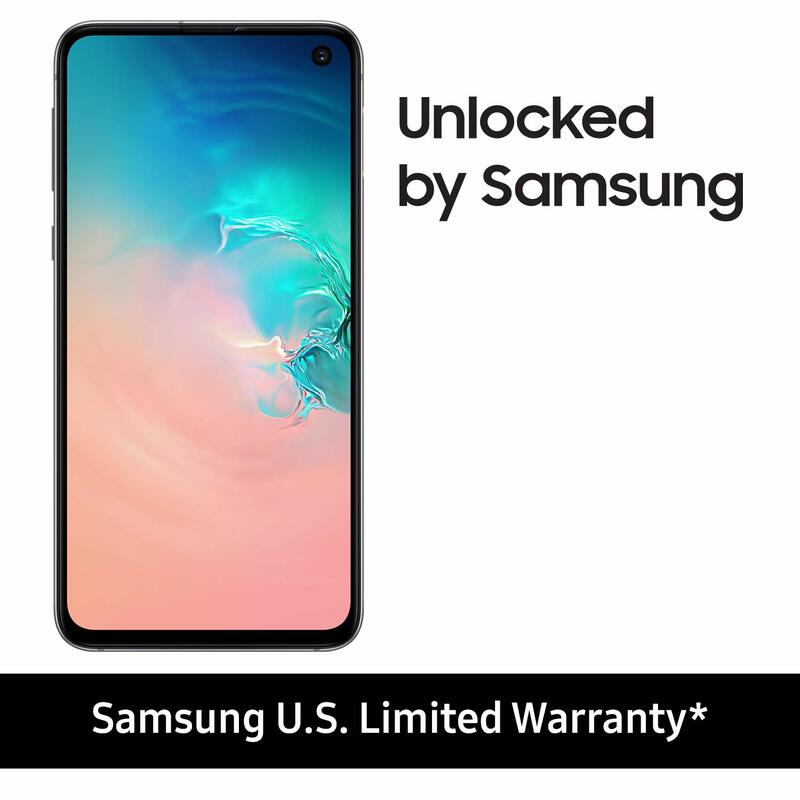 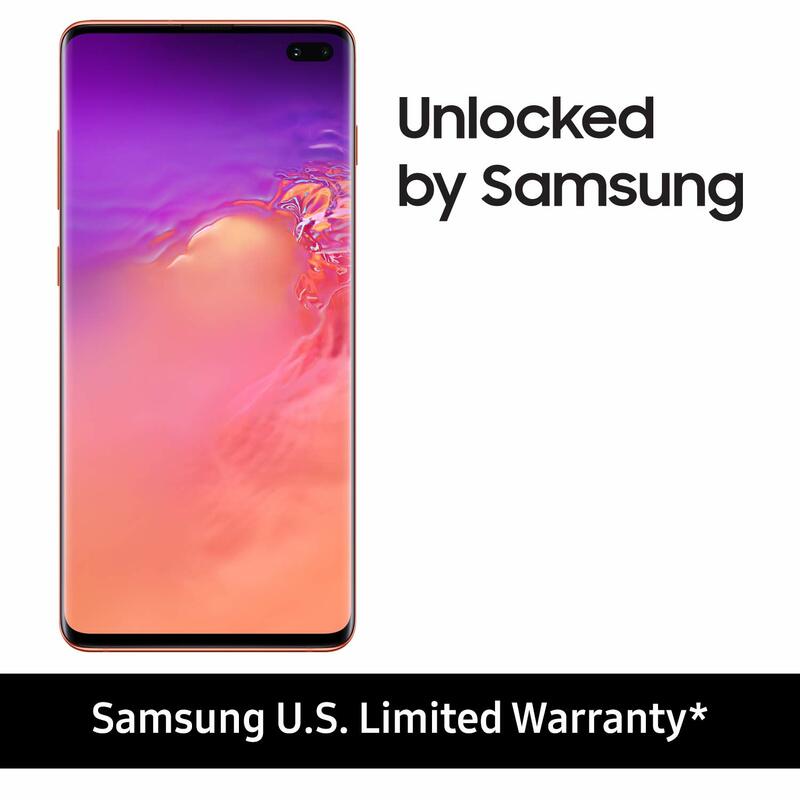 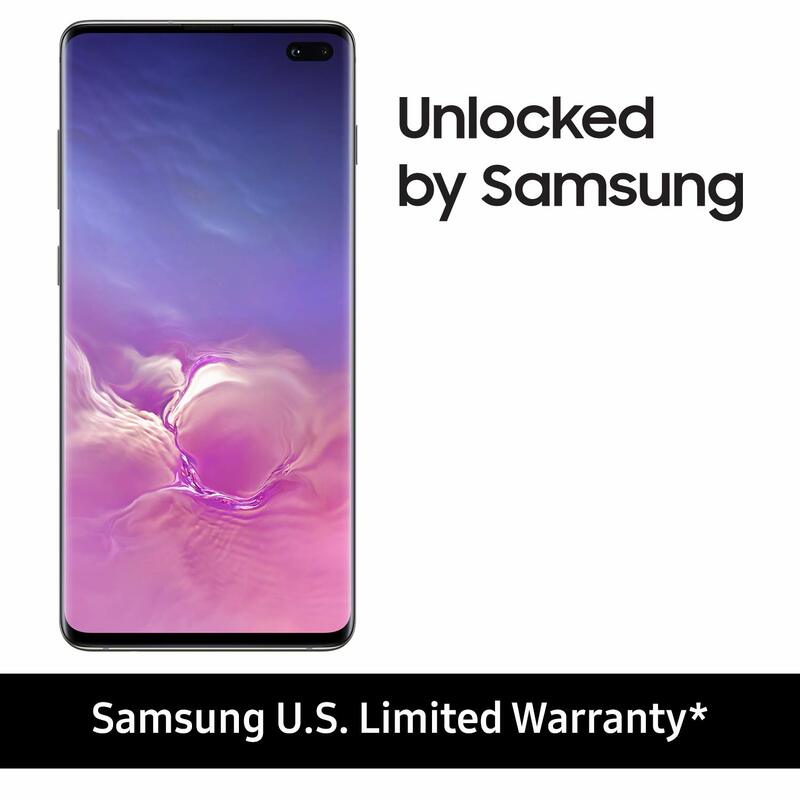 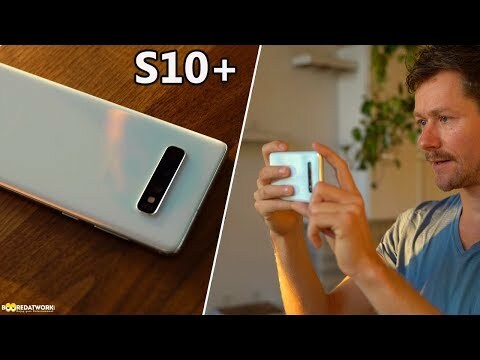 Samsung Galaxy S10+ One Month Review! 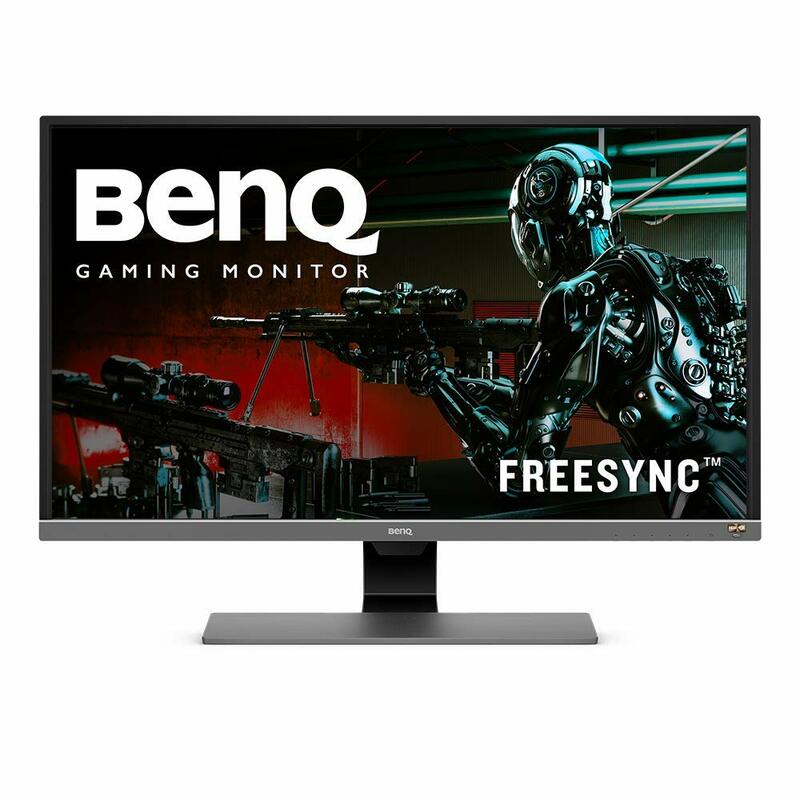 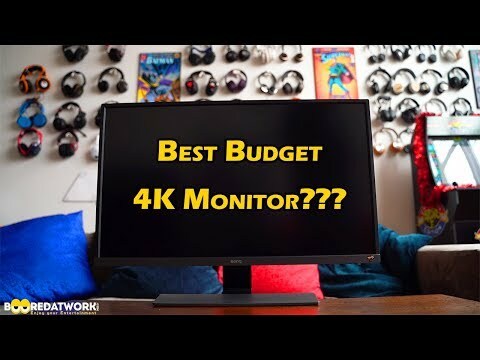 Best Budget 4k Gaming Monitor! 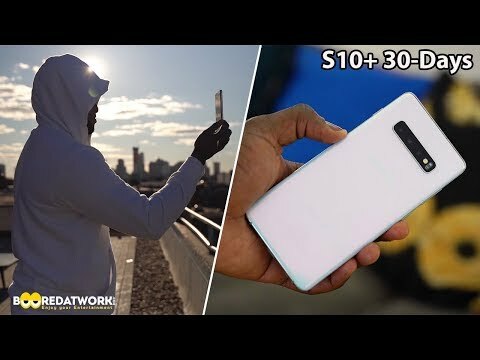 Galaxy S10+ Professional Photographer Camera Review! 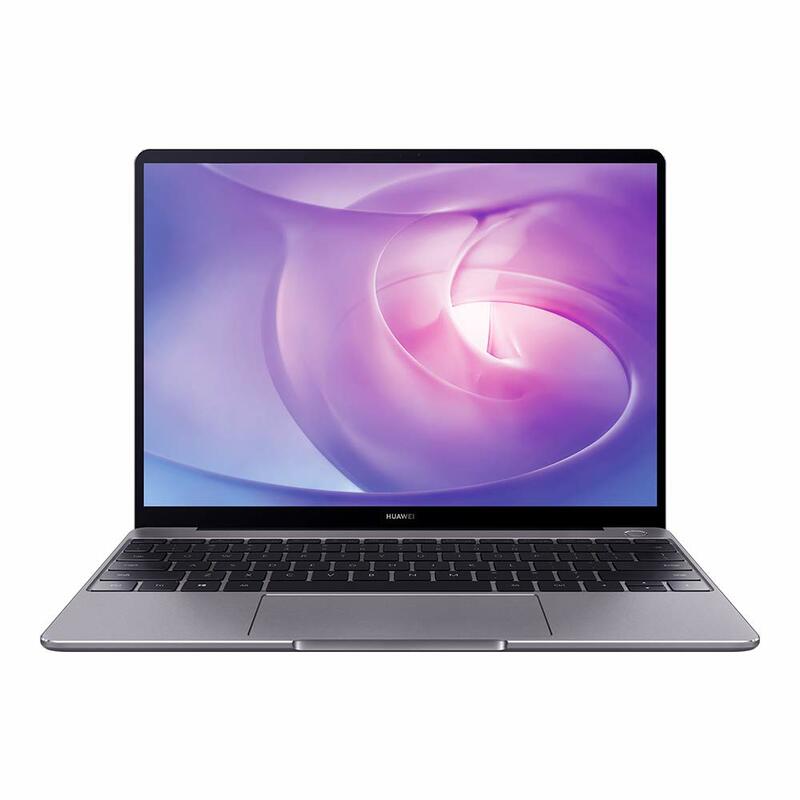 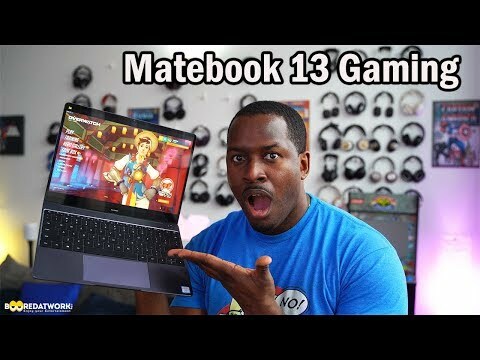 Matebook 13 Review: Can it Game??? 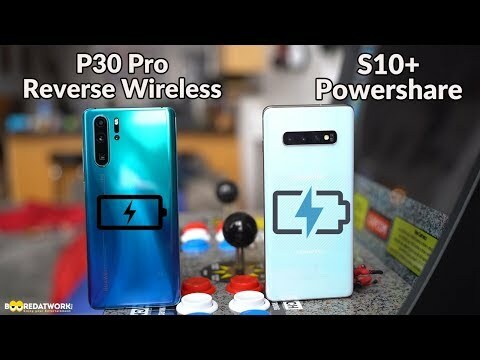 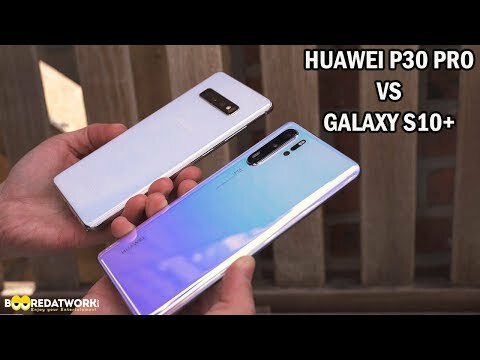 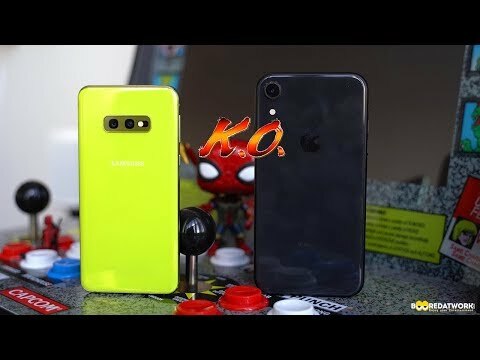 Top 5 reasons the Galaxy S10e destroys the iPhone XR!